Having someone wishing you well is always nice, but when it’s a pre-ordained phrase that you know the person is required to say as part of their job, well, not everyone loves that. And so it goes that Walgreen Co. says it’s putting an end to its “Be well” campaign that had cashiers bestowing the canned blessing upon customers. A spokesman told the Chicago Tribune that the campaign had run its course after a few years, but didn’t explain why it was getting the axe at this particular time. Walgreens employees learned about a few other changes in how they’re to deal with customers in a memo cited by the Tribune, including suggestions that workers learn customers’ names and that they should thank them for their purchase. 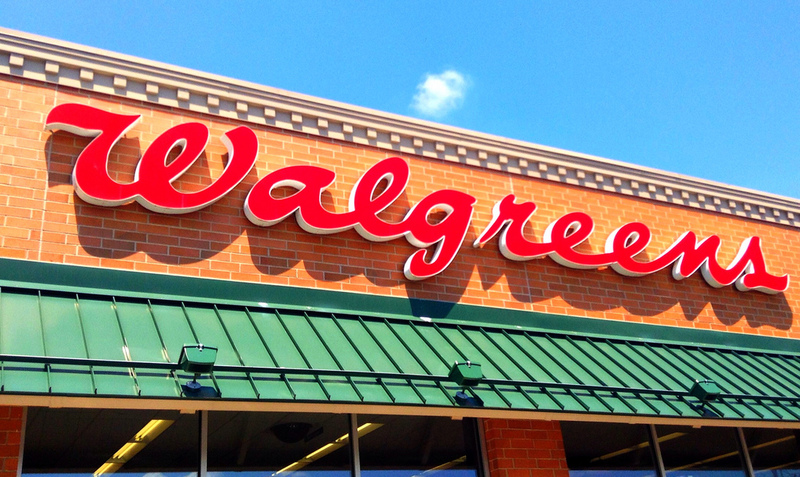 If you weren’t a fan of hearing “Be well” every time you buy a six-pack of ramen and a supply of gummy bears (don’t judge), you aren’t alone: Walgreens workers started a Facebook page called Walgreens Gone Wrong last year to air their issues with the required phrase. Then there are those who don’t mind saying nice things to customers, but having to stick to a script just didn’t feel right.